So now that summer is finally here and things slow down just a tad bit so that everyone can scurry to the Hamptons or that tropical island, I am setting a goal to learn just a tad bit of French. I already speak Spanish and they say that French should not be that tough as they are similar languages. With these lofty goals and some of this work that I am doing, no doubt, a tad bit of French will help. 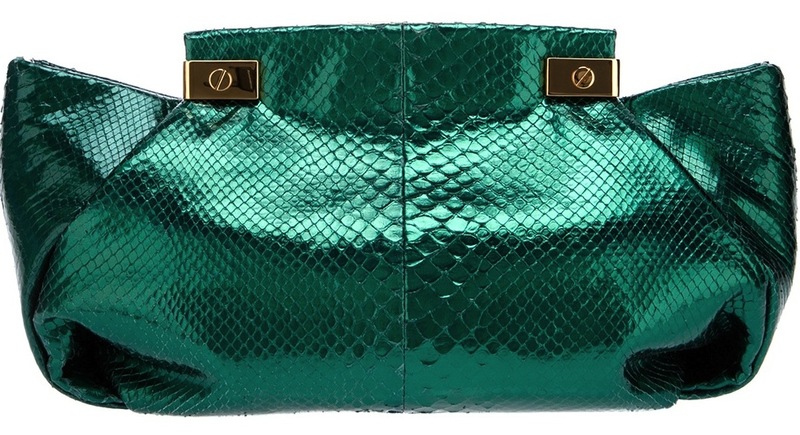 I’ve had my eye on this beautiful green Python clutch from Lanvin that is not currently being shipped outside the EU. Fellow fashion lovers, these are the kinds of things that make you want to hop on a plane to France, right? Well, anyway, let’s see how much I can learn over the summer. Do you speak any languages?